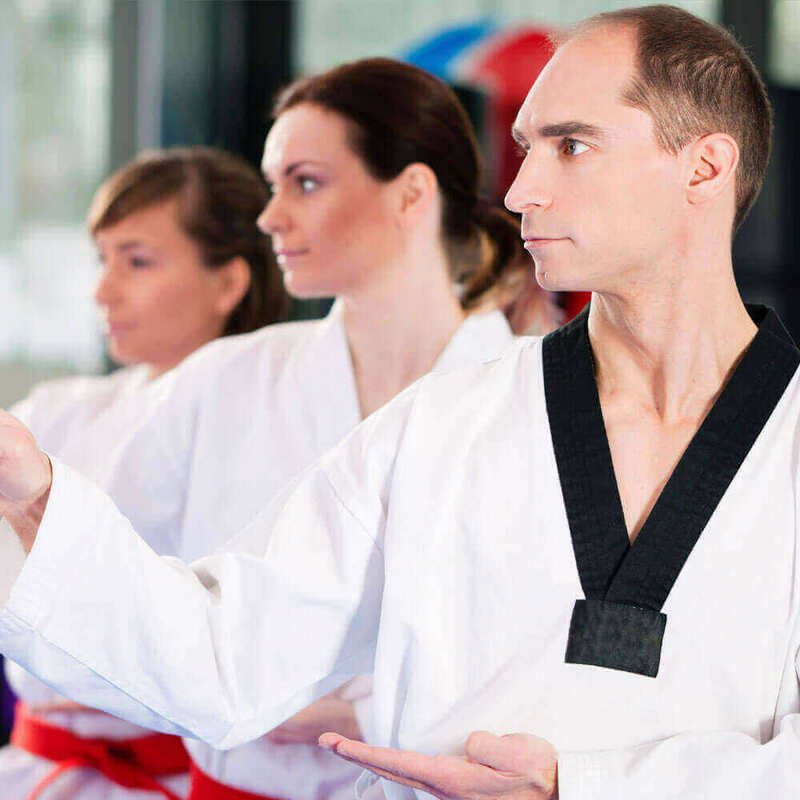 Learn why our Taekwondo school is the right choice for you. Have fun and celebrate with your fellow classmates! Celebrate Your Birthday At Our Facility! Need more information? Fill out the form below and we’ll contact you as soon as we can. Dynamic Taekwondo brings out the best in you. A sport of focus, spirit, and energy, all-in-one. 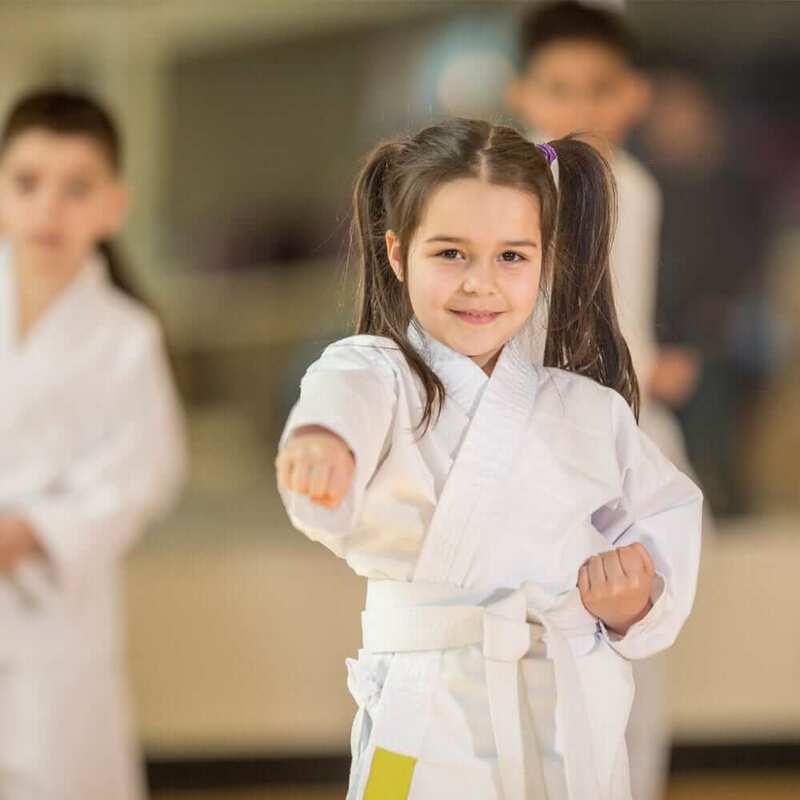 As one of the finest Taekwondo & Martial Arts schools in Mississauga, Etobicoke, and Toronto, Master Seo’s Dynamic Taekwondo strives to provide the highest quality of martial arts & self-defense training to bring out the best in you. 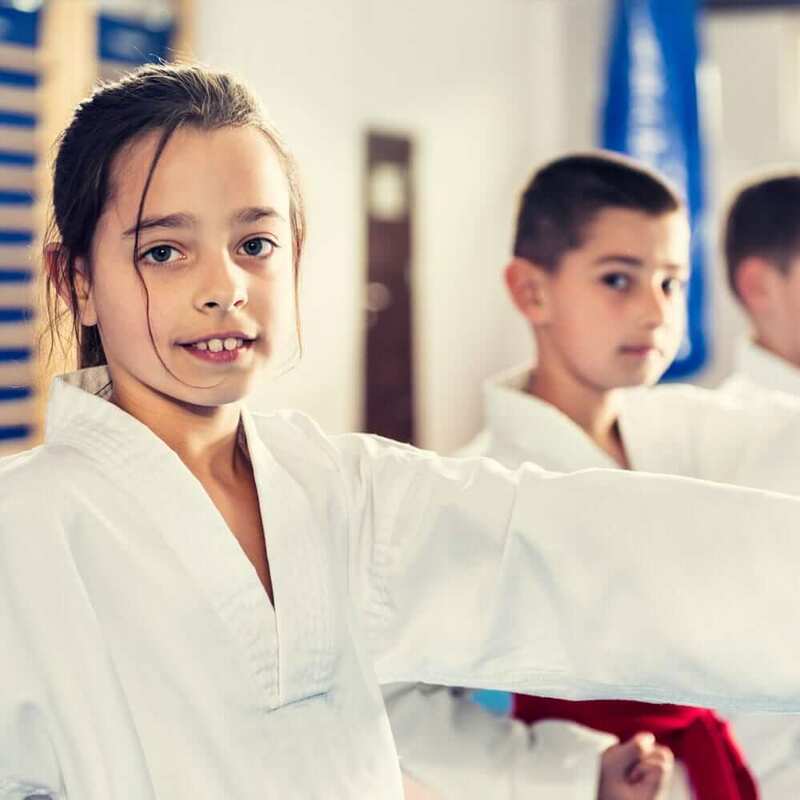 With a perfect combination of traditional martial arts and a modern educational approach, students will learn to build confidence, respect, focus, self-defense, leadership and many other life skills. Students progress at their own pace in friendly and encouraging atmosphere guided by certified Masters and instructors. We kindly invite you to explore our website and see for yourself what we have to offer. teaching focus, confidence, respect through the martial arts of Taekwondo. Our instructors are patient and enthusiastic, and teach with a perfect blend of discipline and fun. With our low student–teacher ratio, every student receives personal attention. Our instructors are dedicated to helping all students achieve their best. We realize that today’s families have busy schedules, and adding something new may be challenging. That’s why we’ve designed our program with flexible class times, in order to accommodate as many people’s schedules as possible. Every successful event allows our students and families to have fun with a staff and organization they trust. We host numerous events for our students, including our Halloween party, picnics, award banquet, tournaments, demonstration performance and children’s birthday parties.